Okay, the book I just finished was written by T.J. Berry. It's a sci-fi book. I really enjoyed it. So what's the hold up on the title? I know, I know. I almost didn't pick it up because of the title. I thought, "Unicorns?" I thought, "Oh, that's so cutesy, the type face is probably going to have smiley faces over the 'i's." The Unicorns -- or half-unicorns -- have magic powers and they're trapped in their own sort of Matrix in that, like the people in those pods in the Matrix, the magic people are slaves. And they're used for fuel, their unicorn horns shaved down. Where do they come from? Humans meet them in space. Meet them? Conquer them when they conquer space because that is the story of humanity -- as the unicorns and fairies (and others in the group known as Bala) quickly learn. The main character is Gary Cobalt. He's a slave of many years and abused by this captain and pirate named Jenny who took over his ship. Gary wants his freedom but to get it, he has to outwit not only Jenny but also Jim (whose wife Cheryl Ann was killed by Gary -- the wife was also Jenny's best friend). This is a really good book. The title almost scared me off but I would say this may be the best book I've read this year. The Iran-backed Hashd al-Shaabi and Iraqi army are kidnapping each other’s fighters due to disputes over the running of a checkpoint in one of the disputed areas between Erbil and Baghdad in Diyala Province. Kurdistan 24 correspondent Haram Jaff said a faction within the Hashd al-Shaabi, also known as the Popular Mobilization Forces (PMF), recently kidnapped five Iraqi soldiers and the Iraqi army responded by arresting 10 PMF fighters in the Qaratapa subdistrict in Diyala. Rahim Aziz, Head of the Qaratapa Subdistrict Council, revealed to Kurdistan 24 on Wednesday that there have been issues between the Iraqi army and the PMF’s al-Badr militias and confirmed that the Iraqi army and Shia militias have recently arrested people from either side. The militias have been folded into the Iraqi military by Hayder al-Abadi, Iraq's prime minister since 2014. The Iraqi military and the militias have clashed with one another before and, at some point, a leader will have to address this issue. Hayder is probably not such a leader and not just because he came in third in the May 12th elections. Those would be the same elections in which the militias came in second place. First place went to the bloc led by Shi'ite cleric and movement leader Moqtada al-Sadr. Moqtada has fans and foes. This is who the US government installed in 2006 because the CIA felt Nouri's paranoia would make him easy to manipulate. The rest is . . . misery. Only as the follow up to Nouri could Hayder al-Abadi be seen as 'better.' Hayder has proven to be inept. Though proclaiming (December 2017) that he had beaten ISIS, ISIS remains active in Iraq (and still controls small swaths of land in Anbar Province). He has been inept in every way possible. He's failed to fight corruption, he's failed to create jobs. He's had four years of failure and yet feels he is the best choice to lead Iraq for four more years. The residents of Basra kicked off the current protests a month ago and they are protesting the corruption, the lack of public services, the lack of jobs and a great deal more. 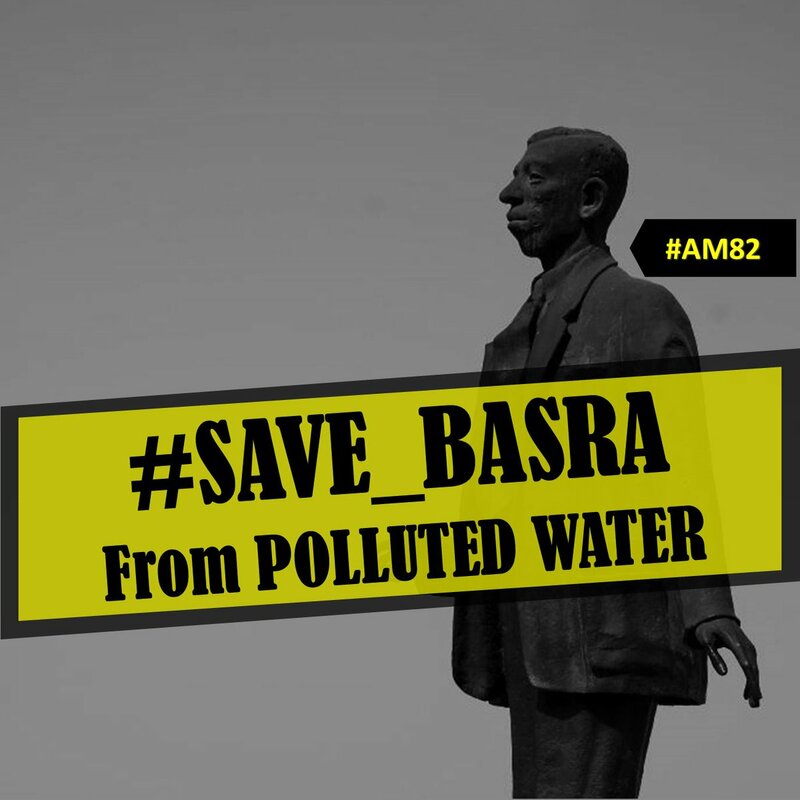 The problem of water in #Basra has been going out of control recently with mud water coming out of the tap. Main problem is due to corruption of local and central government in #Iraq. This video shows tap water from a hospital in the city. 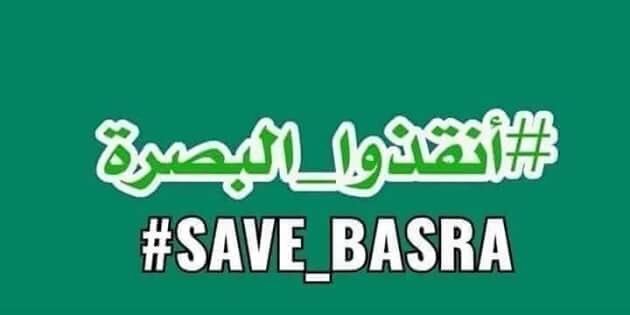 We need your help ,what happening to more than 4 million of #Basra people is genocide by all means. Drinking water reaches unprecedented level of chemical and bacterial contamination. 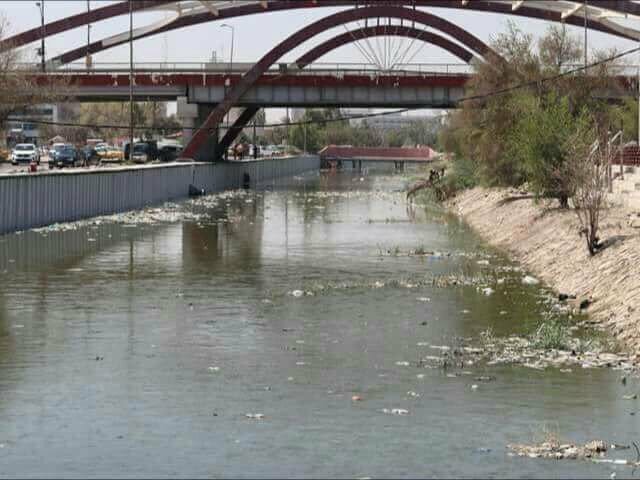 about 6000 case of severe diarrhea and vomiting are recorded in 1 week #sosbasra . 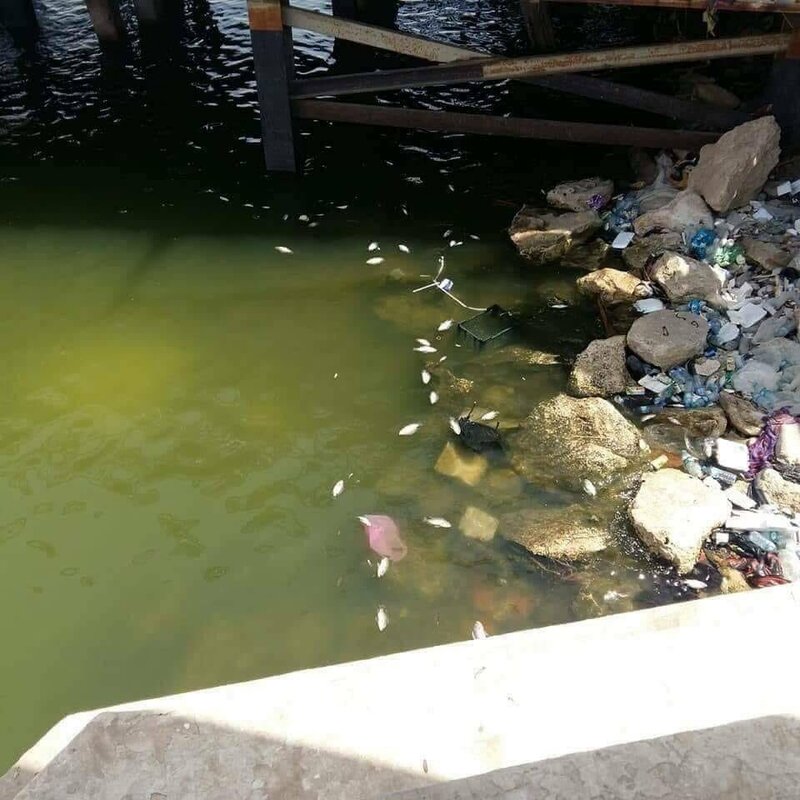 Running water supplied to us to drink is contaminated and hundreds of people are rushing to hospitals every moment. 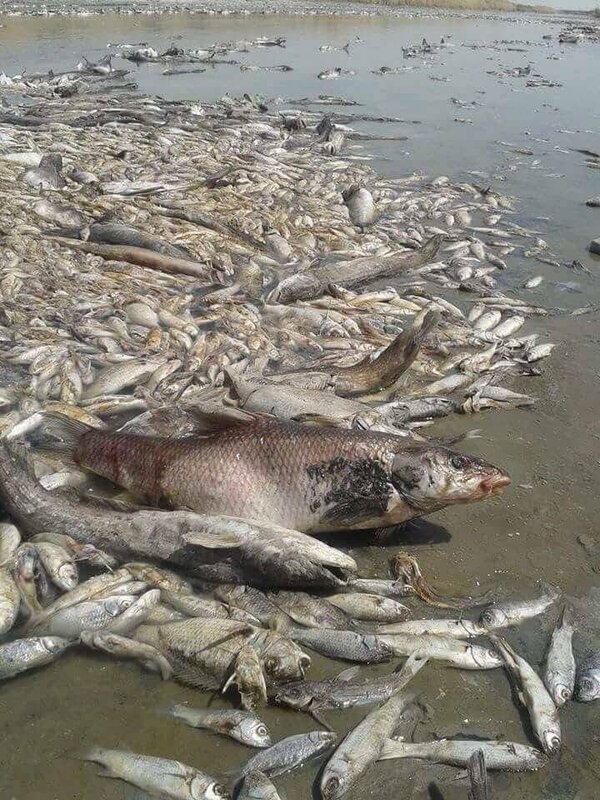 We have raised our voice and demonstrated but the government have done nothing.#basra #sosbasra. Short term, they need clean water. It's the most urgent but the easiest need to fill. But the scale is huge in Basra. We helped get water to the middle of the desert outside Fallujah in 2016 for 80,000 people and that was a huge undertaking. You can't truck in water for 6mil ppl. Iraq’s southernmost city of Basra this summer is witnessing some of the hottest temperatures on record against the backdrop of 10-hour power cuts and rising unemployment. Less than a year after Baghdad declared victory over the Sunni extremist group Islamic State, residents of this oil-rich region have shifted their ire toward their own ruling Shiite factions. Protesters in recent weeks have attempted to block the gates of key oil fields and burned tires to close the main roads in an attempt to bring the authorities to attention. Their longstanding demands are for the government to provide basic services — electricity and clean drinking water — and jobs for the unemployed. 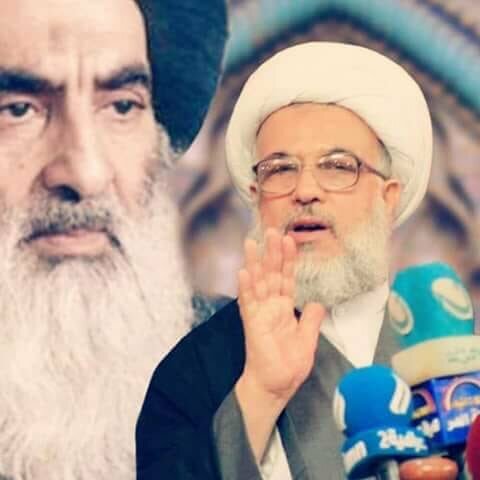 They have also called for an overhaul of Iraq’s governing system of sectarian quotas, demanded corrupt officials be referred to the judiciary, and denounced Iranian and American influence over Iraqi decision-making. The military-civilian divide has been called an "epidemic of disconnection." But the biosphere doesn’t see uniforms, and the environmental devastation caused by bombs, burn pits and depleted uranium cannot be contained to a combat zone. We haven’t counted the massive carbon footprint of America’s endless wars because military emissions abroad have a blanket exemption from both national reporting requirementsand the United Nations Framework Convention on Climate Change .There will be no exemptions in the coming climate collapse. We’ve all got skin in the war game now. Religious communities are mobilizing on behalf of the healing and protection of the planet. But with few exceptions, such as Martin Luther King’s Poor People’s Campaign resurrected by a trio of ministers, the topic of America’s literal war on the world is still off the table.Although Pope Francis knows creation is God’s cathedral, he spent only a handful of words on the ecology of war in the beautifully rendered "Laudato Si: On Care For Our Common Home ." And the big environmental organizations seem to have agreed that the U.S. military is the entity we won’t talk about when we talk about the biggest contributors to climate change. What has KPFA done now?